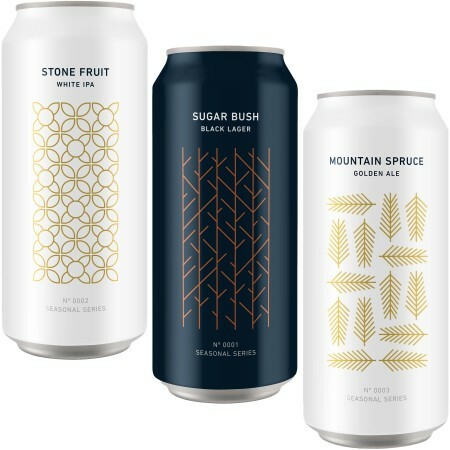 SAINT JOHN, NB – Moosehead Breweries has announced that five beers from its recently opened Moosehead Small Batch Brewery will soon be available in select markets across the country. 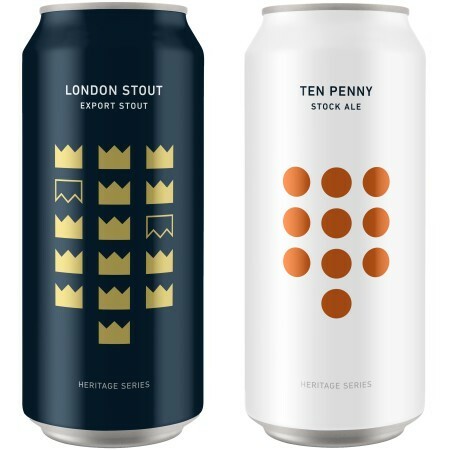 From the Heritage Series comes London Stout (5.5% abv, 40 IBU), a “creamy and full-bodied” beer based on an export stout first brewed in 1929; and Ten Penny Stock Ale (5.2% ABV, 25 IBU), a classic “light, well-balanced amber ale” that debuted in 1934. The five Moosehead Small Batch Innovations beers are rolling out now to select retailers, bars, and restaurants accross Canada. For information on availability in each province and other details, see the full announcement.